better serve the needs of my client. 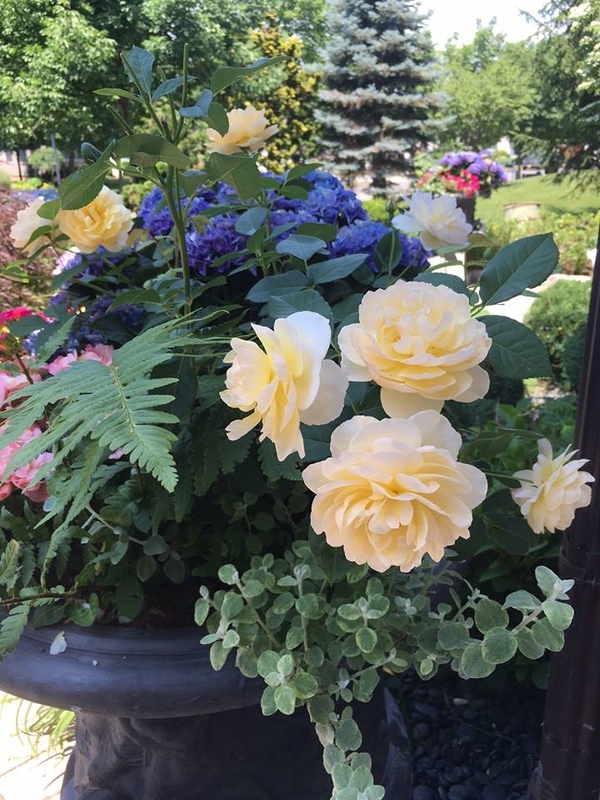 Inspired by the beauty of flora, a devotion to color and a passion for design, I strive to show my clients how their landscape can be optimized to be lived in and enjoyed. and let go of the complexity of living.